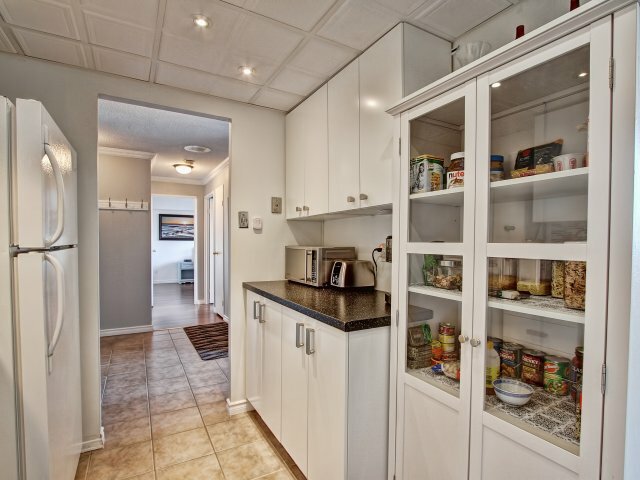 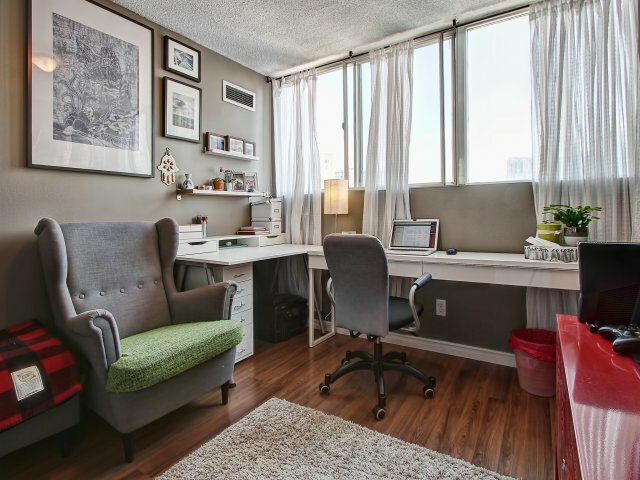 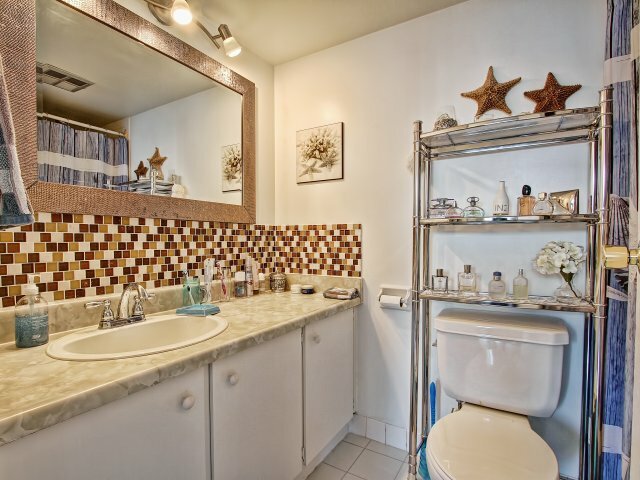 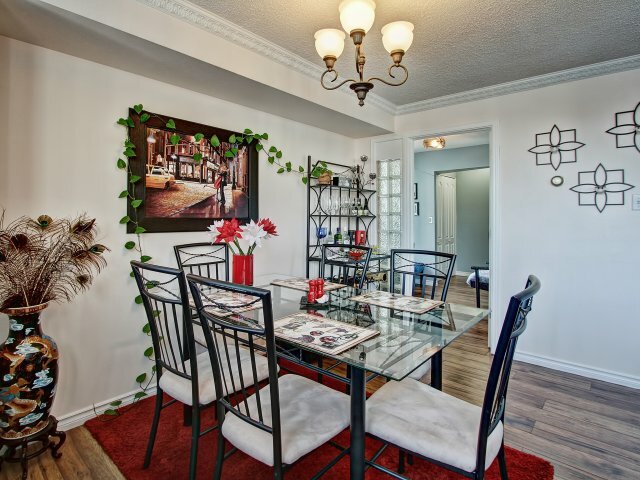 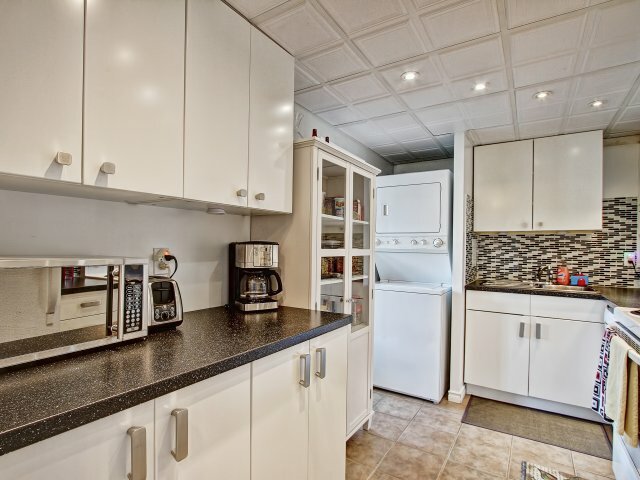 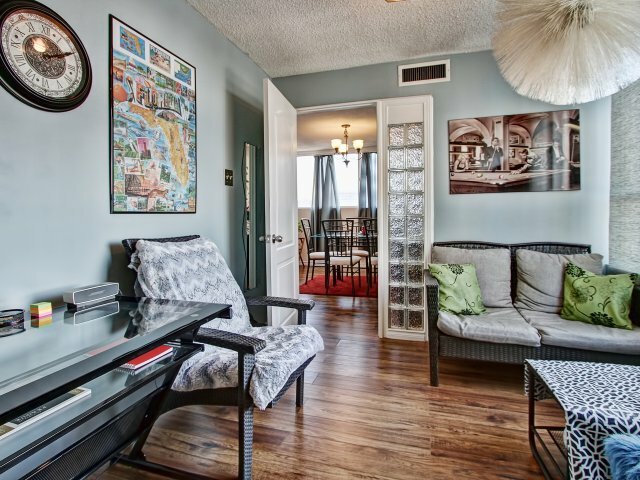 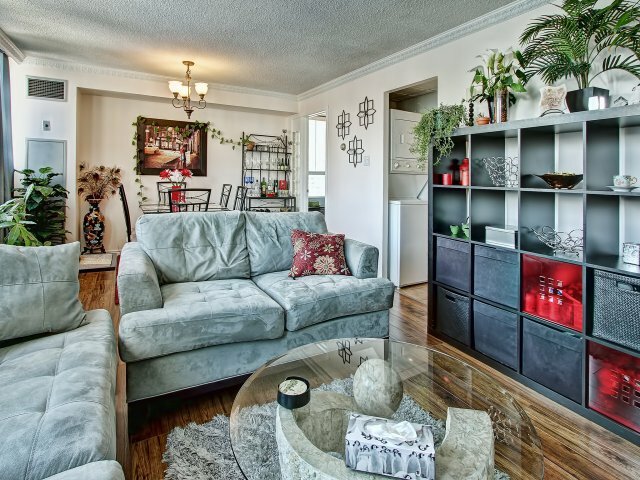 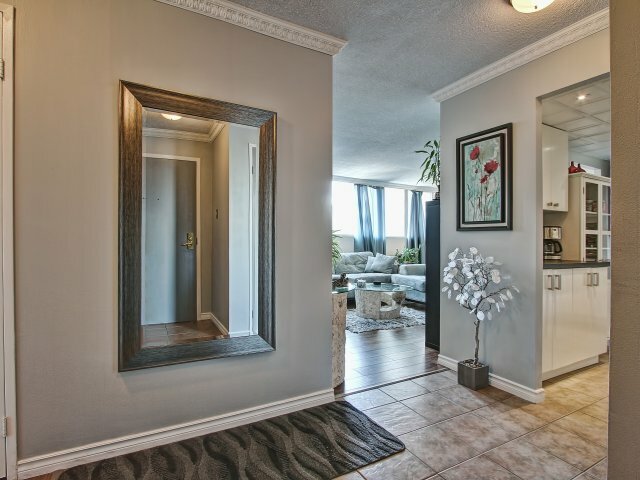 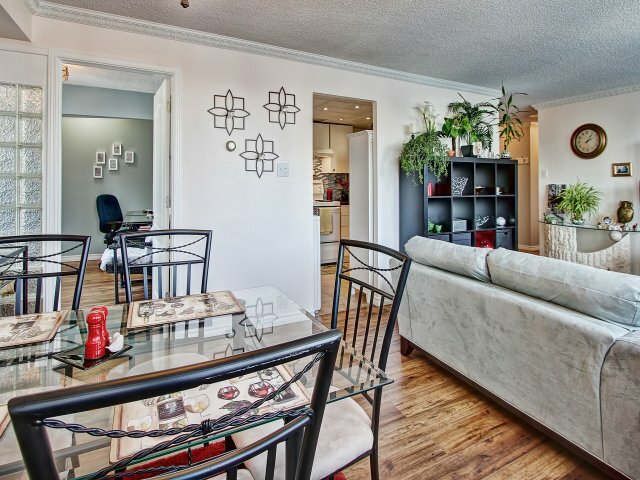 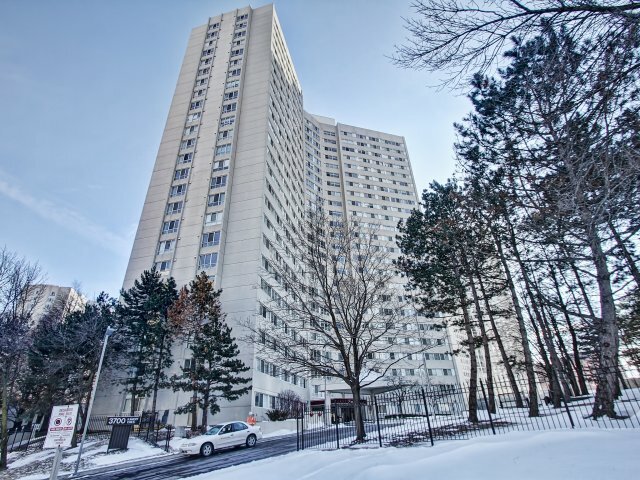 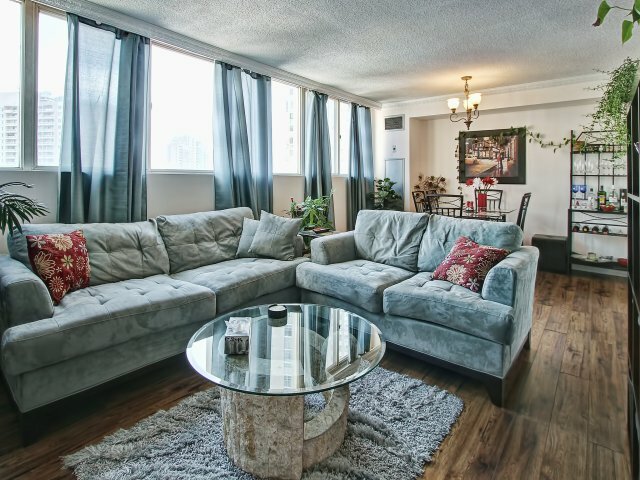 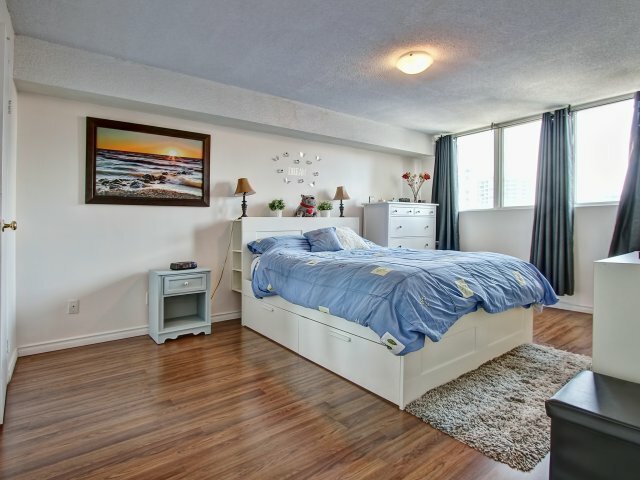 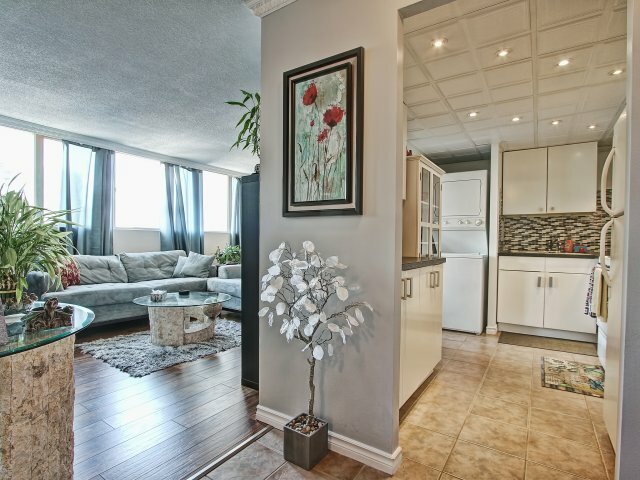 Wonderfully Bright and Open Corner Suite, 2 Bdrm + Den in Mississauga, could easily be 3rd Bdrm. 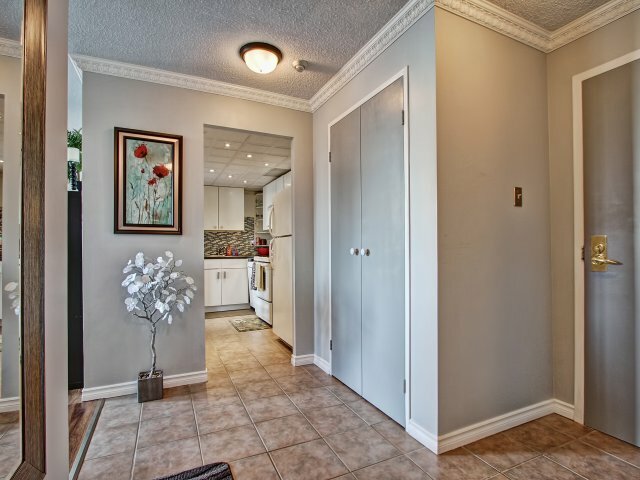 Inviting Front Entry, Fabulous Laminate Floors, Updated Kitchen with Ceramic Floors, Glass Tiled Backsplash, Potlights, Updated Baths, Large Master with W/in Closet and 2Pc Ensuite, Crown Molding, Locker and Rare 2 Car Parking! 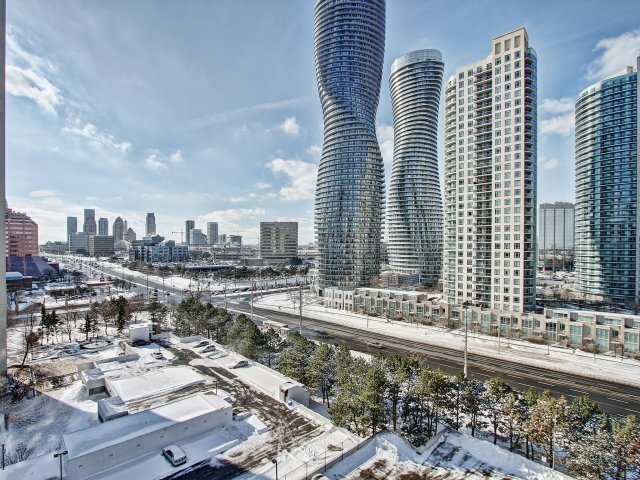 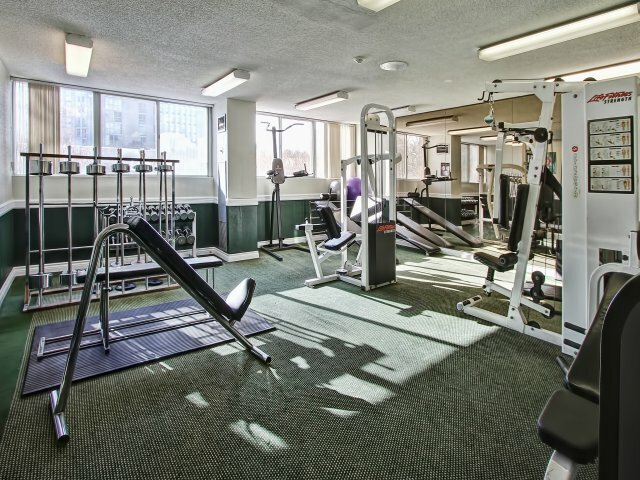 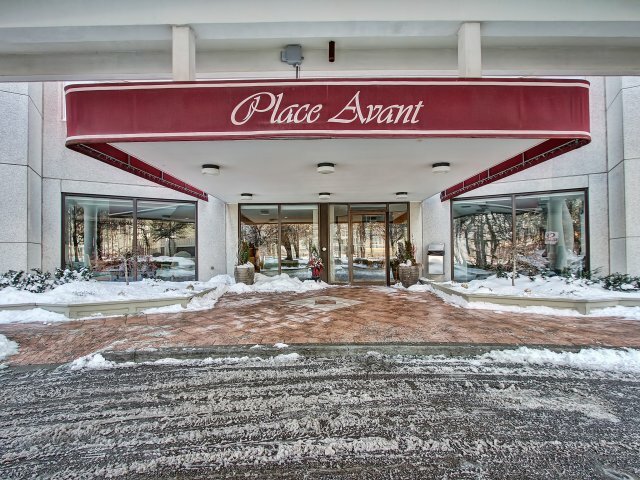 Check out the Great Southwest View, This is a Very Good Building with 24 Hr Concierge and Convenient Location, Steps to TTC, Square One, Living Arts Centre, Restaurants and Close to Hwy’s. 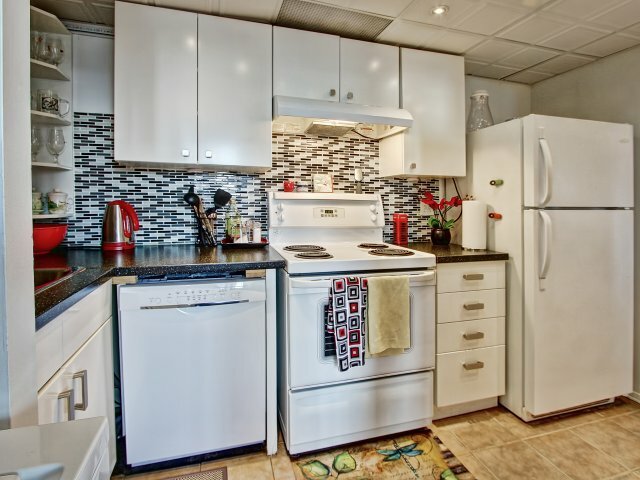 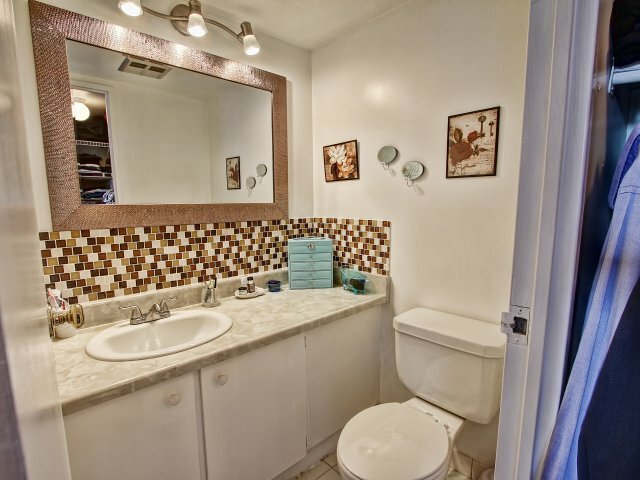 Include: Fridge, Stove, B/in DW, Washer & Dryer, All Electric Light Fixtures, All Window Coverings, All Shelving as Attached.